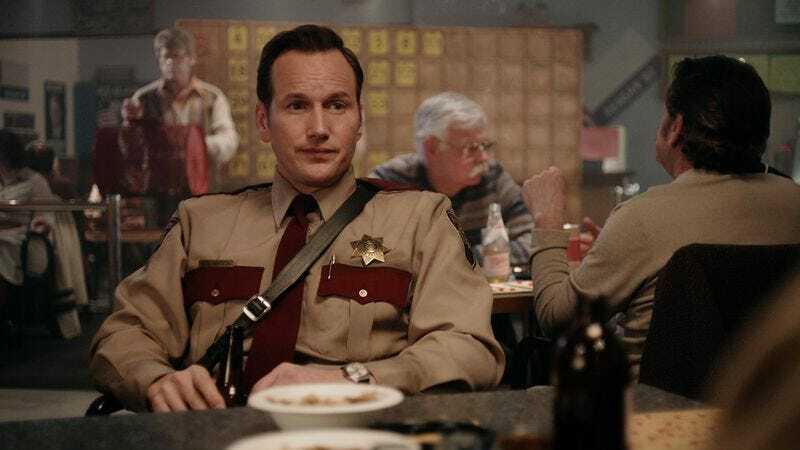 Fargo, which aired its second season finale last night, has been at or near the top of many year-end TV lists, so it’s no surprise that the show picked up a renewal for season three. What story that third season might follow is unclear, but creator Noah Hawley did at least say recently that it’ll be “more contemporary,” taking place a few years after the events of season one. According to Daniel Feinberg of The Hollywood Reporter, though, it looks like we’ll have to wait beyond next year to find out for sure. This news isn’t altogether surprising, given that Hawley recently signed on to executive produce and write both the TV adaptation of Kurt Vonnegut’s Cat’s Cradle and X-Men spinoff Legion, as well produce Hellhound On His Trail and The Hot Rock, all for FX. The guy is clearly busy. What would be surprising, however, is to find out that with all these projects on his plate, Hawley still somehow manages a healthy eight hours of anxiety-free sleep per night. Although to be fair, that would be surprising for just about any person, TV writer or otherwise.